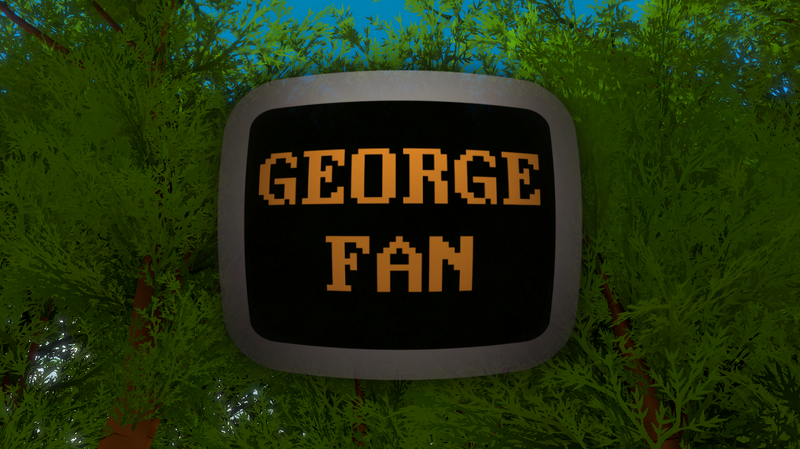 George Fan is an experience based entirely on episode 28 of the Designer Notes podcast, hosted by Soren Johnson. 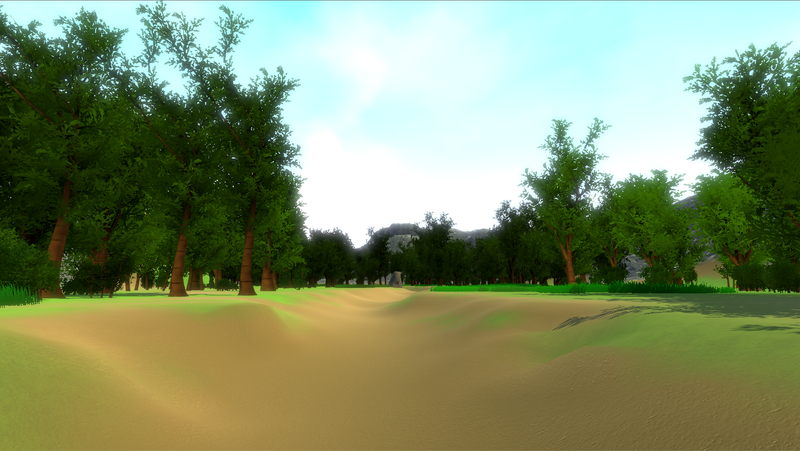 This project was created as part of Wizard Jam 7, which asks game makers to craft a game based on an Idle Thumbs network podcast title. Using W-A-S-D to move and the mouse to look is the most tested method, although other means should work. Builds for Mac and Linux (if available) have not been tested prior to release, but should work in theory. Let me know if you have issues with the game on any platform and I will try to help you out. Glad you liked it. Thanks for playing!